With a young, educated population, low labor costs, stable business climate and dollarized economy, outsourcing services continue to grow by double digits. 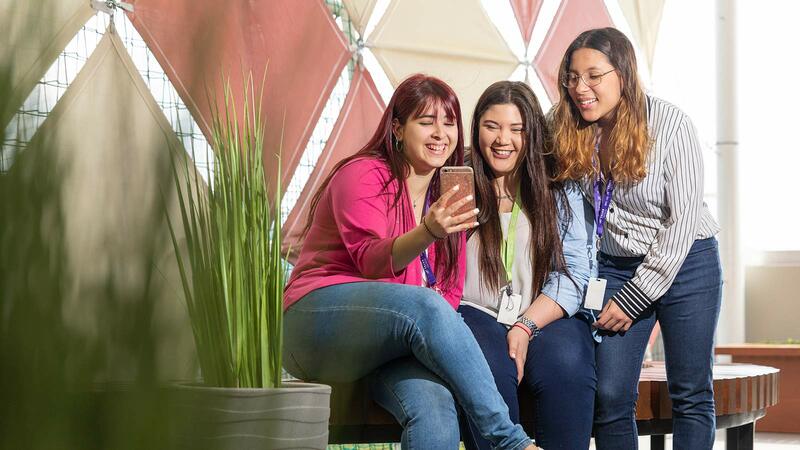 TELUS International offers two sites located in Santa Tecla, part of the metropolitan area of San Salvador, the country’s capital city. Only four hours by plane from LA and six hours from Toronto, our locations remain convenient to visit whether for site tours or regular business reviews. 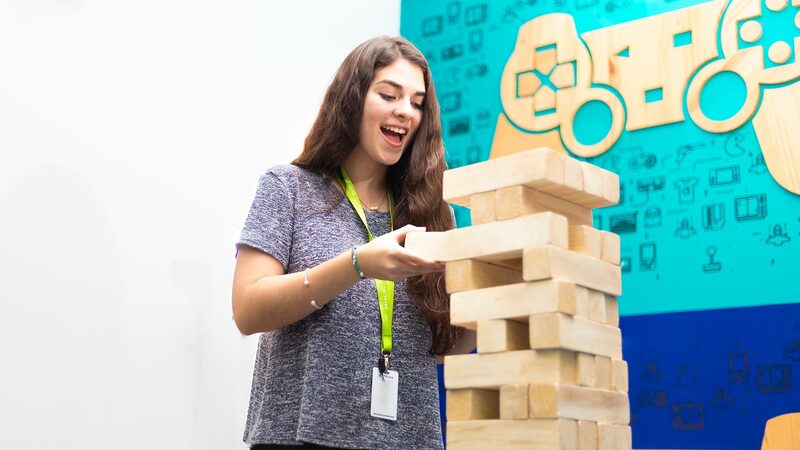 Further, our team members, like most Salvadorans, are regarded as having one the most neutral accents in all of Latin America, making it an ideal location for English and Spanish-speaking support. Our two sites in El Salvador have convenient access to transportation, retail stores, banks and food options - and are within 25 miles of the Monseñor Óscar Arnulfo Romero International Airport. Upon arrival, we know you’ll see, and importantly feel, our culture from the start. 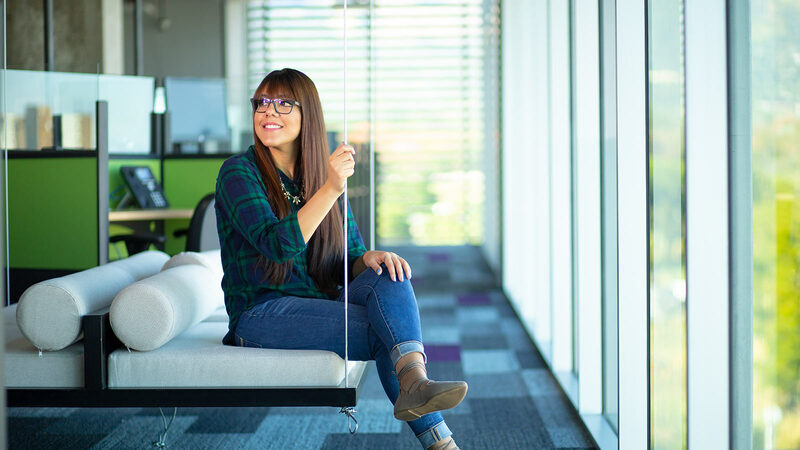 From client-branded contact center and IT floors to themed meeting rooms and fitness facilities to even, an onsite movie theater – it’s no wonder our team members are so engaged when it comes to serving our global clients. In addition to our amazing delivery centers, Salvadorans are famous for being extremely friendly, warm and hospitable. This makes the country in general, an ideal customer care location. Located in the middle of the Central American region, El Salvador is optimal for connections into South and North America. Flights usually have a duration of between two to six hours from some of the biggest cities. 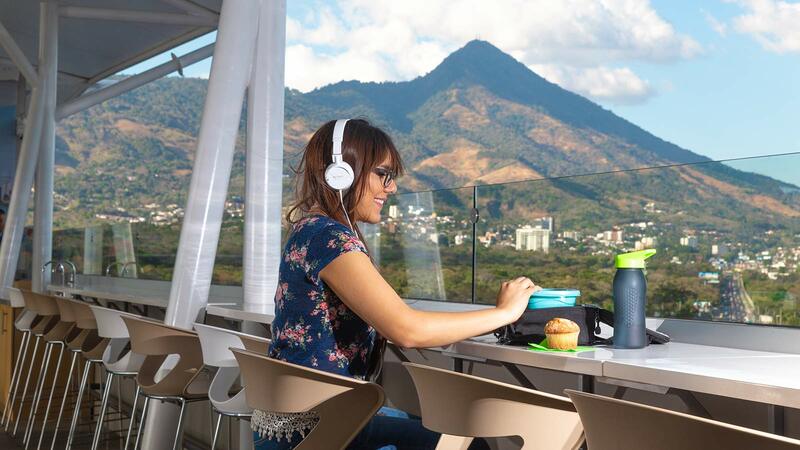 With numerous universities and technical education programs, El Salvador’s workforce is well-educated and includes a rich mix of talent with English, Spanish, French, Portuguese and bilingual-speaking capabilities. 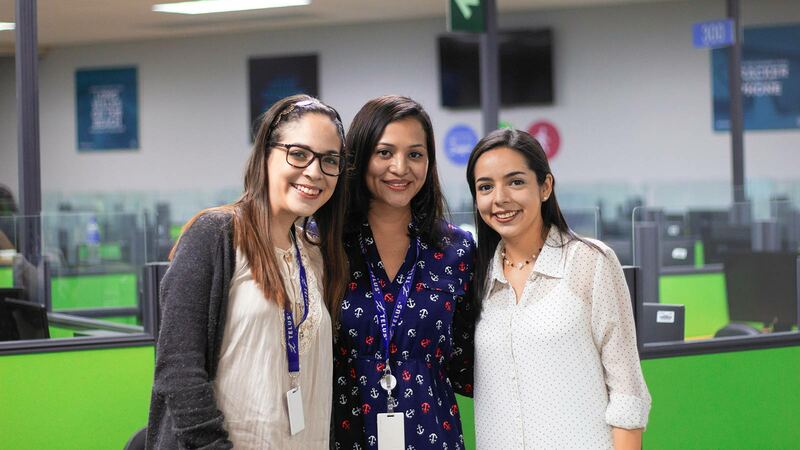 Like all of our global sites, our teams in El Salvador remain highly engaged and ready to own the customer experience. This is measured by our industry low-annualized production attrition rates and global leading employee engagement scores.